This is one of three inspiring courses offered in ETF’s Summer Colloquium, scheduled August 20 – 25, 2018. This international study week includes lectures, various workshops and times for meeting and reflection. Registration is open until 1 June 2018. 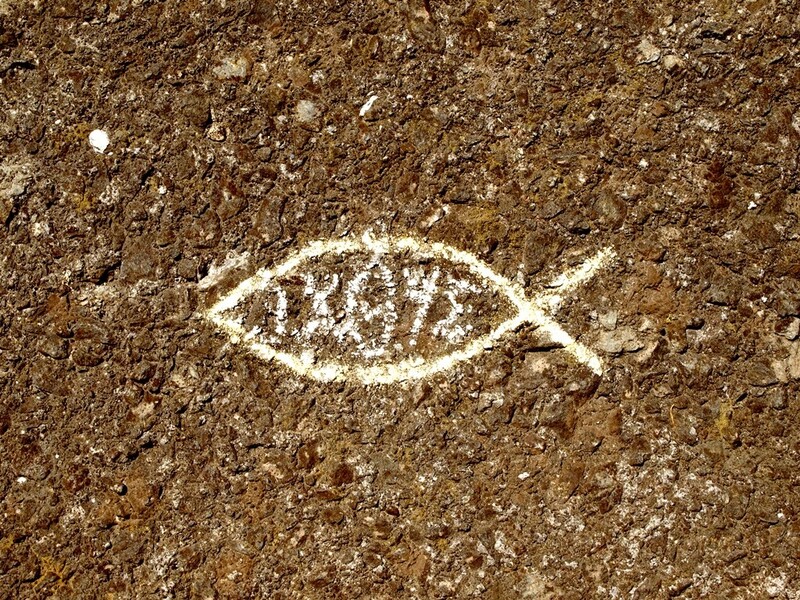 Generations of Christians have been fascinated with the Book of Acts as they look for inspiration from the early days of Christianity – and Acts has much to offer in this regard. But Acts also has its own story to tell about the early church, its origin and development, its theology and its mission to Jews and Gentiles. of Israel, the relationship between God’s salvation for Israel and the inclusion of Gentiles in the people of God, mission in Acts as the mission of the whole church, the nature of the early Christian Gospel, the Jewish character of this proclamation, various conflicts in which the early Christians were involved with Jews, Gentiles and each other, and the enigmatic and detailed closing chapters on Paul as prisoner. 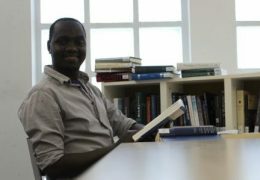 We will study these themes through historical, theological and literary analyses, combining various narrative and rhetorical approaches. Throughout it will become clear how these themes are equally relevant for the church and its ministry in our day and age. 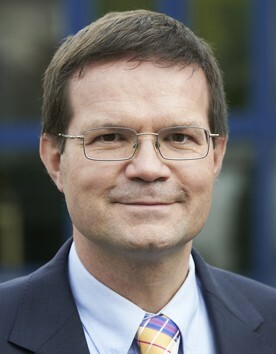 Prof. Dr. Christoph Stenschke teaches New Testament at the Biblisch-Theologische Akademie in Bergneustadt, Germany, and is Professor extraordinarius Ancient and Biblical Studies at the University of South Africa (Pretoria). This international study week includes lectures, various workshops and times for meeting and reflection. 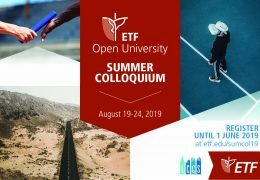 Our Summer Colloquium is compulsory for ETF Open University students open to interested people with academic qualifications and can serve as additional in-service training for pastors, teachers, and other ministry professionals.